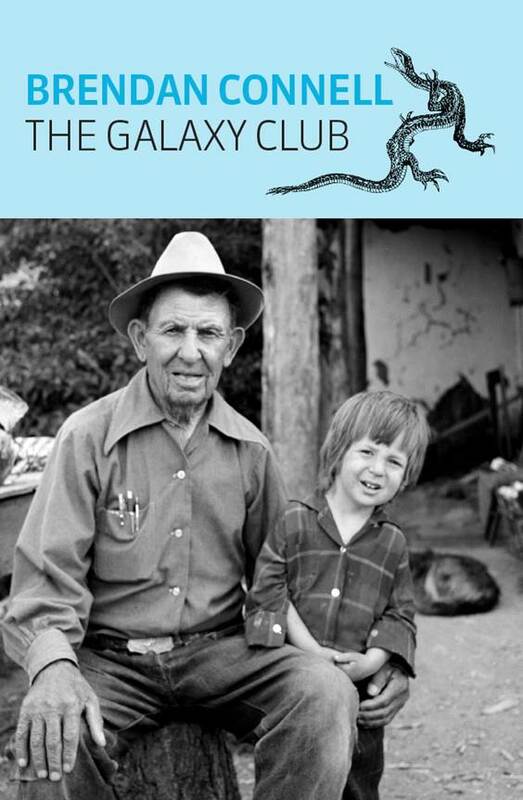 Over at Blogcritics, Bill Sherman has written a nice review of The Galaxy Club. You are currently browsing the Oxygen blog archives for May, 2015. The Life of Polcrates etc.